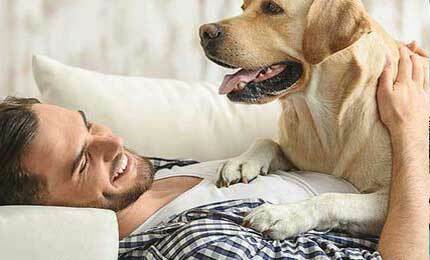 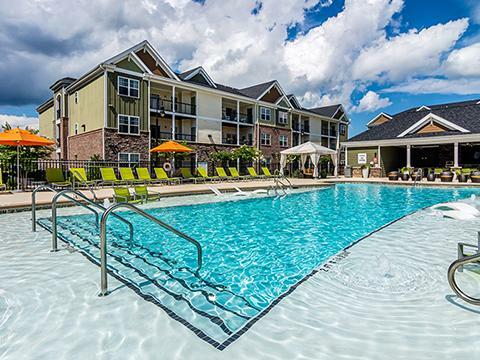 Search hundreds of pet-friendly rental properties throughout the entire Chattanooga area. 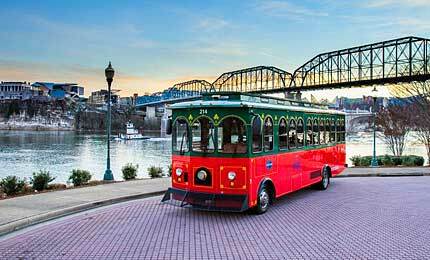 Downtown Chattanooga is a popular place to live and offers a variety of apartments for rent. 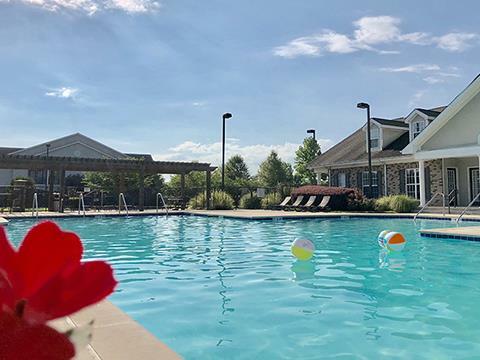 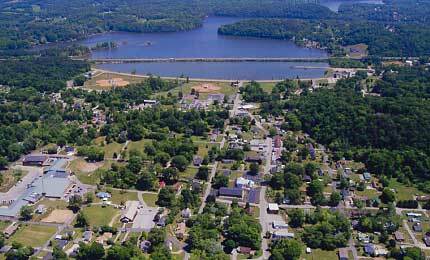 Ooltewah is a popular place for renters looking for high quality schools and a suburban envirnoment. 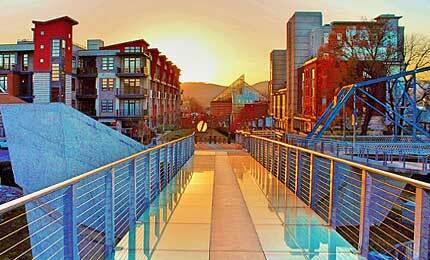 Northshore, the area immediately across the bridge from downtown Chattanooga, is bustling with activity. 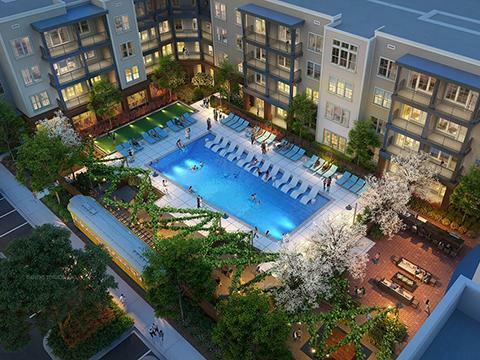 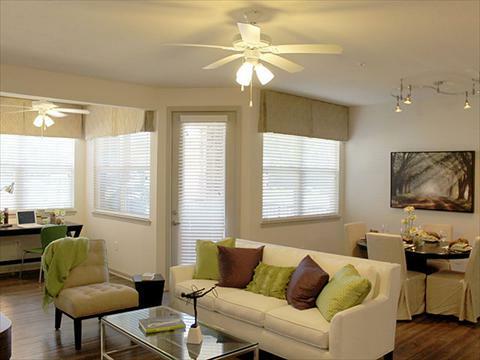 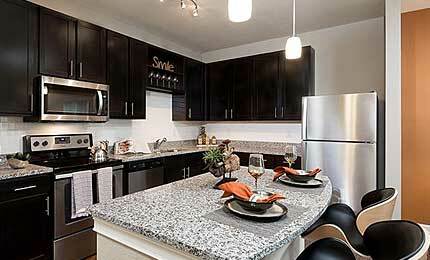 Greater Chattanooga offers a huge assortment of luxury apartments to suite your needs. 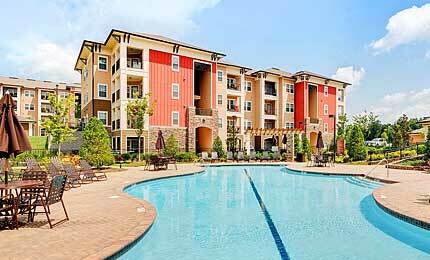 Soddy Daisy, TN offers affordable apartment rentals nestled in beautiful natural surroundings.